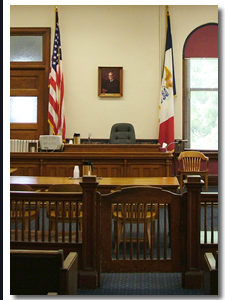 Contact an Iowa criminal defense lawyer representing clients in Osage, Iowa today to schedule your initial consultation. Answer: In most cases, children who commit crimes are subject to the juvenile court system, a separate judicial system which emphasizes rehabilitation over punishment. However, children who commit serious crimes can be charged as adults. They will then be tried and punished through the regular judicial system.